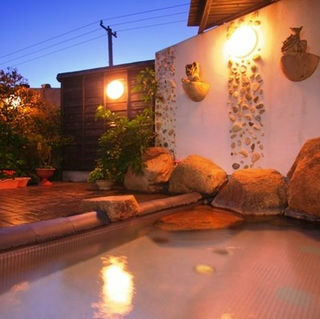 Recommended for those who want to stay for both business and sightseeing. You can arrange your plan as you like. Wi-Fi available in the entrance hall. * No shuttle service is provided. Sorry for any inconvenience. 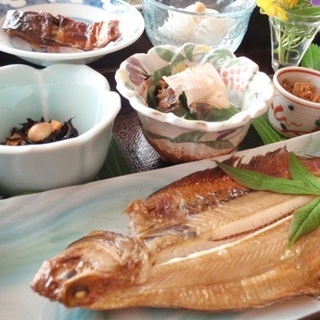 Breakfast will be served after 8:00am * Enjoy fishing on the nearby beach. Feel free to ask for a rental fishing rod. 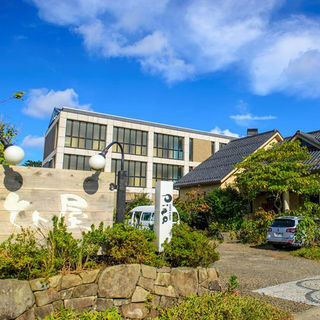 * Natural hot spring is available until 11pm * There are cafe and bar (Closed once a week). Why not try our original Tango Sake and cocktails. * No dinner served with this plan, so please bring your own food to the inn. 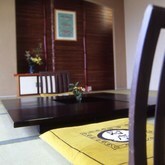 * There is an Izakaya dining “Ebisu” within walking distance (closed on Mondays). * Japanese-style pubs, Western-style restaurants are also available around the area. * Please let us get your futon bedding ready before your arriving. * Within walking distance to the gigantic andesite rock “Tateiwa Rock” bathing beach. You can get there with your swim-suite as there is no private house on the way there. 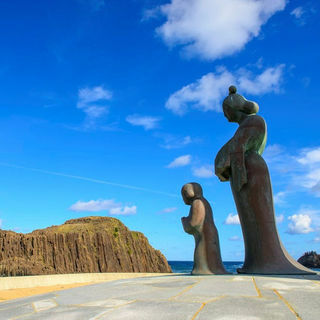 * Kotohirama, 15 minutes, Taira beach 15 minutes, Takeno fishing port 15 minutes (by car) -Optional Activities- * Spring / Summer: The fixed-net fishing (early morning) Adult 4000 yen, Child 2,000 yen * July and August: Boat touring to the renowned “blue cave” “a cave of love” 2 people 1000 yen 3 people or more 1 person 4000 yen. Highly recommended for couples / female visitors. It is reputated as a wonderful power spot as the cave in Italia. * July and August: Totoya original sport fishing boat ‘Tobimaru Taxi’: Boarding fee Adult 3000yen, child 1500yen. 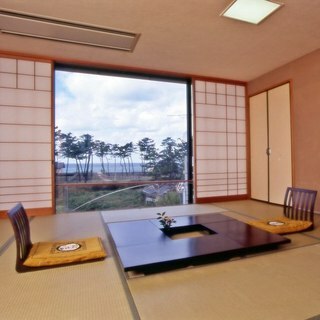 (Reservation required) *Totoya is the inn where you can feel full of nature: Fashionable accommodation where artists get gather. We consider the most about our guests to have relaxing and precious time with Tango’s original cuisine and spacious stunning view of both the sea and mountains here, and also bring back home good memories. Would you like to take blessing of nature at the space where you can feel mixed wind from both seaside and mountain-side. Sharing the time with things made simply from trees and soil should be comfortable being a bit away from artificial things. We are a small inn like an art museum containing much Tango’s culture.